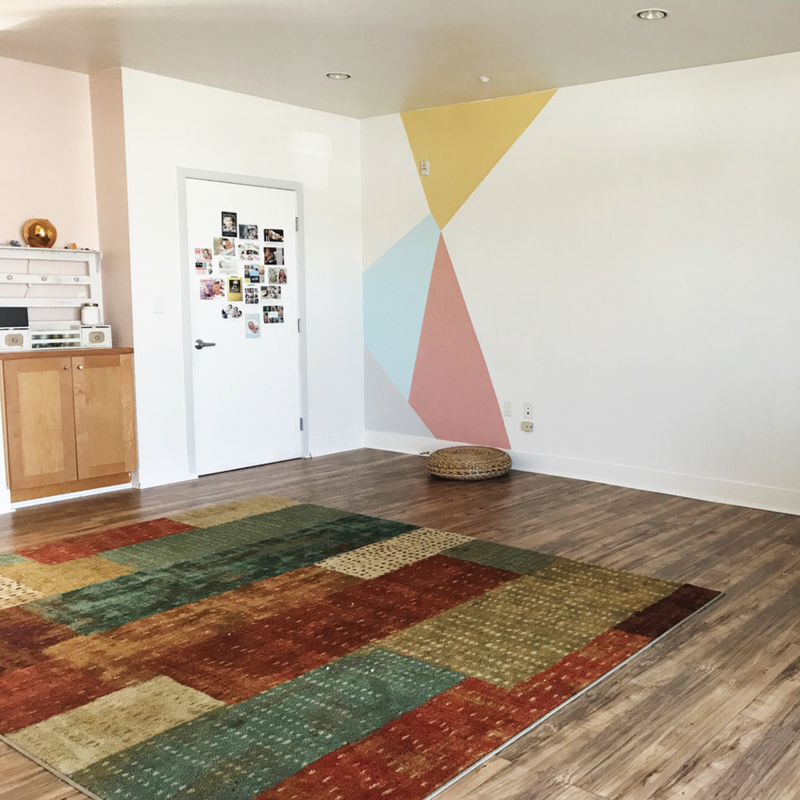 Yoga and Workshop space available for rental. We have 2 beautiful, intimate spaces for workshops and trainings. Our studio space is open and filled with props and natural light. The Unfold Annex is equipped with meditation props, television + DVD player, seating and kitchenette. What date would you like to reserve? Thank you! We'll call you next business day to confirm more details. Unfold offers a comprehensive, professional yoga program throughout Orange County and surrounding areas. We bring classes to corporations, small businesses and other institutions. Our instructors offer a variety of classes and can tailor any class to meet your employees' specific needs.